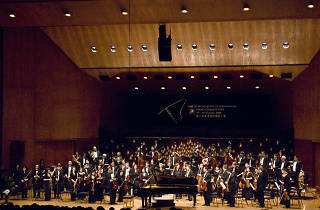 This year's annual Joy of Music Festival sees the return of the anticipated Hong Kong International Piano Competition. Prepare for nearly three weeks of non-stop music-making as the Chopin Society of Hong Kong bring us the Joy of Music Festival and with it the 4th Hong Kong International Piano Competition. The prestigious competition is this year even more anticipated due to its postponing in 2014 because of the Occupy protests. 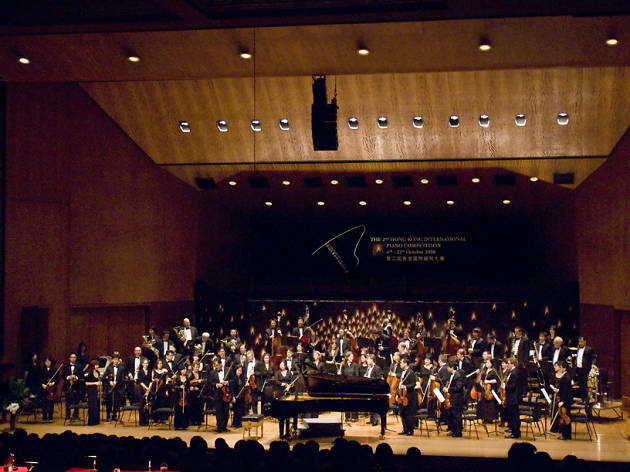 Over the 18-day span of the festival, concertgoers are treated to performances from first-prize winners of other international competitions, performances from past winners as well as the judges of the Hong Kong International Piano Competition, and from a host of other talented instrumentalists and musicians.